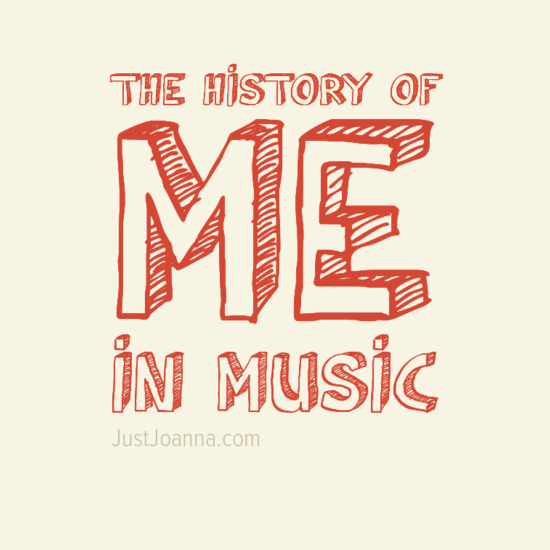 Music has been a big part of my life from the time I was a baby. When I was little I would watch my mom getting ready to go out and dancing in the house to music. The instructions say you won't see results until at least 4- 6 weeks. But I am so excited that at 3 weeks I had to SCREAM that it is WORKING already. We found the perfect home - it has 3 acres of HEAVEN with birds were singing, butterflies everywhere and bunnies, real live bunnies, hopping around. 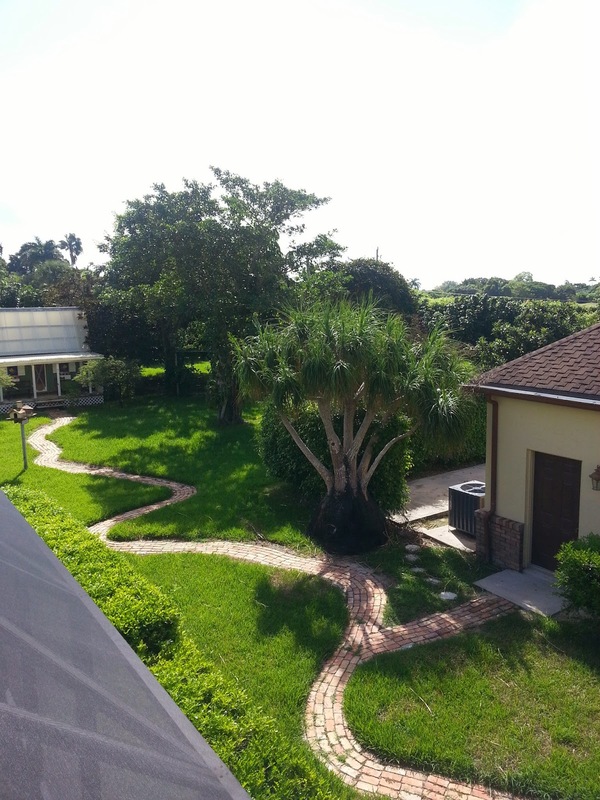 Now follow along as we remodel it to make it truly ours. If you know me you know I love The Real Housewives Series and one of my favorites is Atlanta. I think Kenya Moore former Ms. USA is a great addition this season. 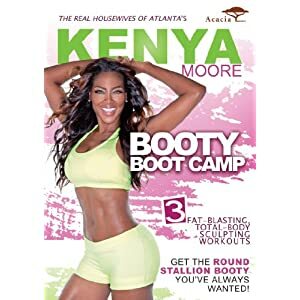 That being said when I was asked by the wonderful @bookieboo from Mamavation if I wanted to review her DVD Kenya Moore: Booty Boot Camp , I was like "YEAH" I want a stallion booty. Gunnar Peterson is a personal trainer with over 25 years experience. He is also "The Trainer" of such stars as Sofia Vergara, Jennifer Lopez , Kim Kardashian and multiple athletes. So we got a new puppy a few weeks ago and she sleeps in my bathroom . I don't let her get on the beds so the kids never have slept with her .They wanted to have a slumber party with her this weekend so I put a mattress in my bathroom so they could sleep with her . The kids couldn't have been happier well I am not sure who had more fun the puppy or the kids. All night they were laughing , that is my favorite sound in the world. Finally Found A Way .. I finally found a way to get my kids to leave me ALONE for a few minutes. I put my Justin Bieber hat on and sat at the computer. Every time one of my kids looks at me they go away quickly shaking their head. If only I knew this before I would always wear it. Yes, I am a member of a Justin Bieber Fan Club. And yes, I have a membership card. I am a PROUD BELIEBER !!!! My 8 year old daughter told me I am to OLD to like Justin. But guess what I will wear my hat , carry my card and sing very loud to Justin Bieber whenever and where ever I want . 2012 New Years ResolutionS ??? This is the baby of the family so it may be time to STOP using my kids as an excuse to not be healthier. I weigh now more than I did when I was 40 weeks along with her. After having the first 2 the weight just came off. The 3rd took a little longer, the 4th even longer, the 5th it never left and more decided to join in. I have never really had to watch what I ate or really work out. I was always on the go & very active. Now not as much. Its about time I do something about IT !!! I got to try the Clear Scalp & Hair Therapy shampoo & conditioner because I am a member of SheSpeaks.com . The Clear Scalp & Hair Therapy comes in 7 different formulas for women, I tried the Total Care one which is formulated with an advanced moisture rich complex to create strong & beautiful hair. The Total Care formula is formulated with Nutrium 10™, an advanced moisture complex of vitamins and nutrients including vitamins B5, C & E, sunflower, almond, soybean & coconut oils and aloe vera. After using it 5 times I noticed a difference in my hair. Before it would break , looked dry & felt brittle now it feels much softer & looks healthy. I received these products at no charge and all my comments are my own .